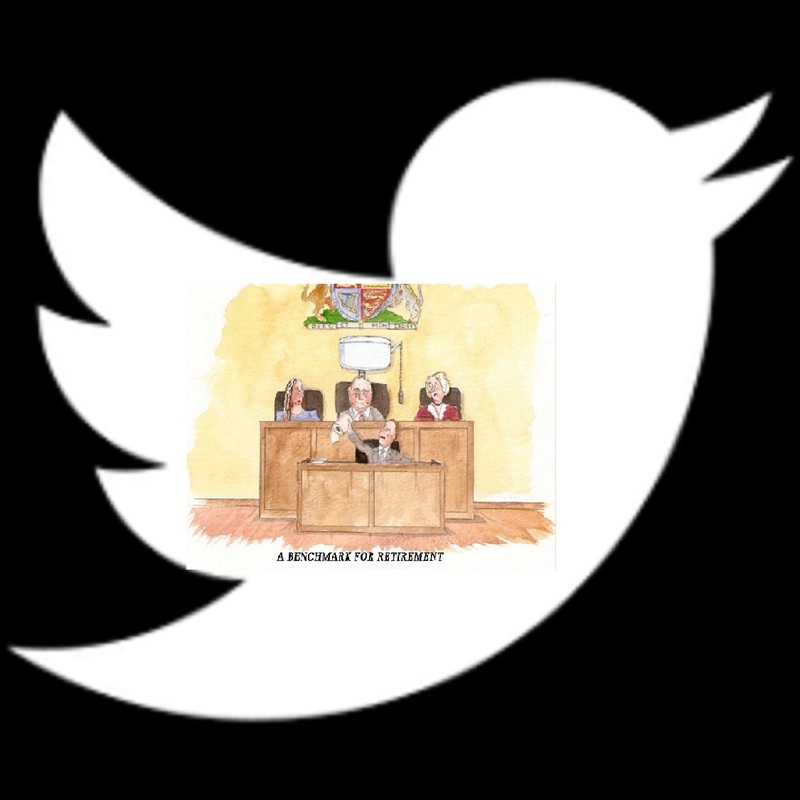 I have recently had a dispute on Twitter on the worthiness of young magistrates cf their older counterparts. Whilst a fresh pair of eyes looking at a situation cannot be criticised, as a reason for having a minimum age of 18 it does not hold water. Barely out of school and with, according to latest science, a still not fully developed brain, it is unlikely that at such an age justice can be dispensed with maturity, wisdom and unfettered by personal considerations. This argument can of course be developed for many more words. The representative of diversity protagonists seem to be virtually unassailable these days but for those interested I have tweeted a poll on Twitter @bloggingJP on this topic. Whether you agree with me or not make your opinion public anonymously.